CLOSEOUTS. 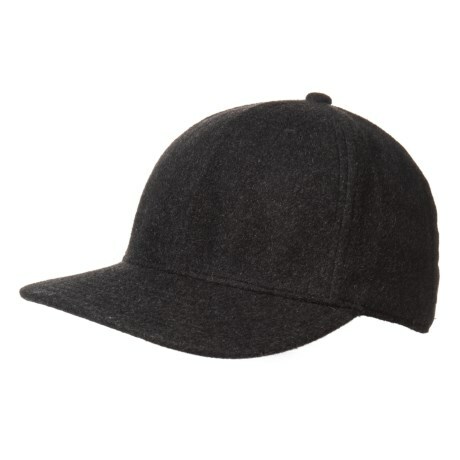 The North Faceand#39;s Cryos baseball cap offers classic ball-cap styling done in luxurious wool with an adjustable strap in back for a custom fit. Available Colors: TNF BLACK HEATHER. Sizes: O/S.